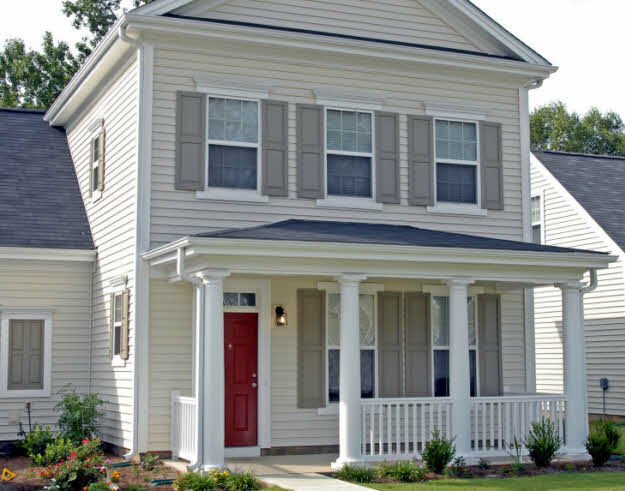 We are proud to be a part of the Fort Benning Family Communities project, building homes for our military families in Columbus, GA. 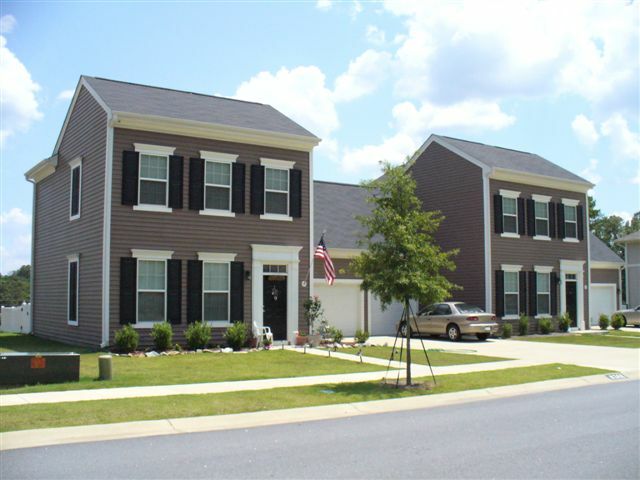 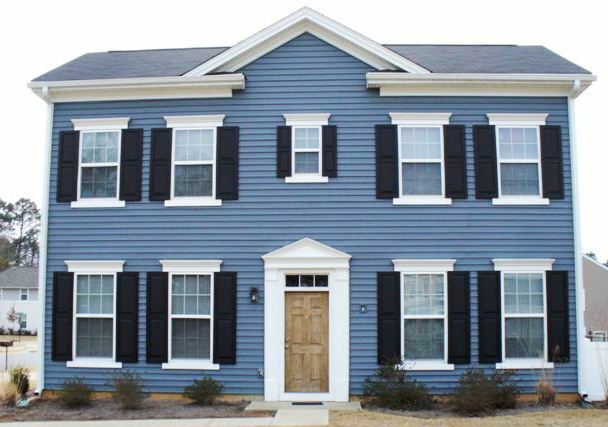 So far Siding Supply, Inc. has provided materials for over 4,000 homes at Fort Benning. 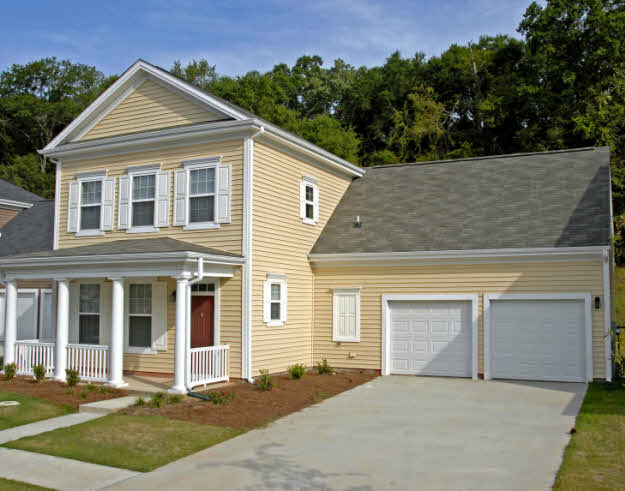 "At Fort Benning, we are building more than just homes; we're building communities"